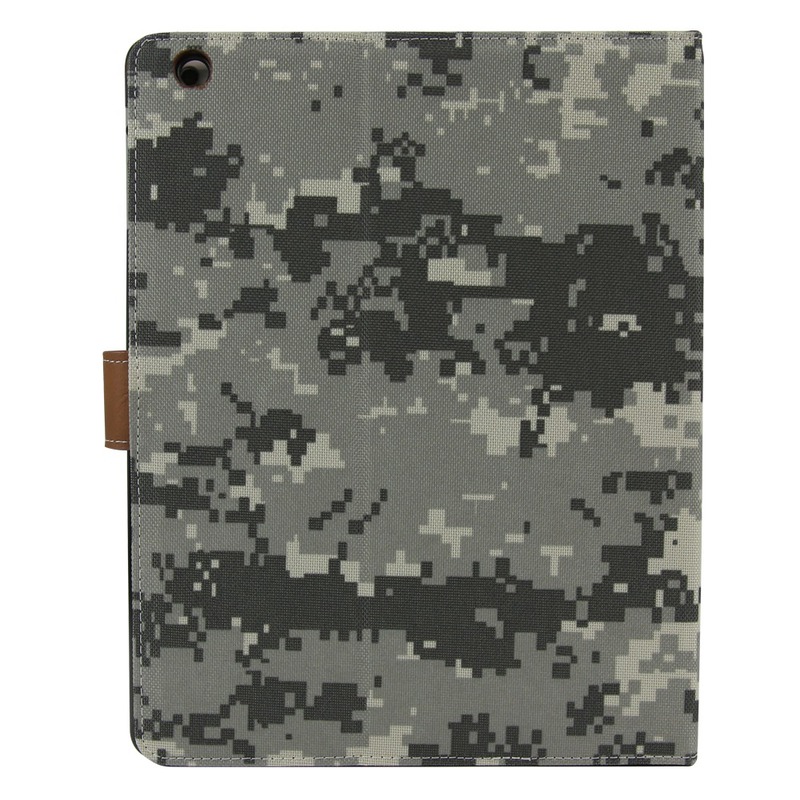 The Camo Folio Case for iPad 2 / 3 from Guard Dog® offers protection and style. 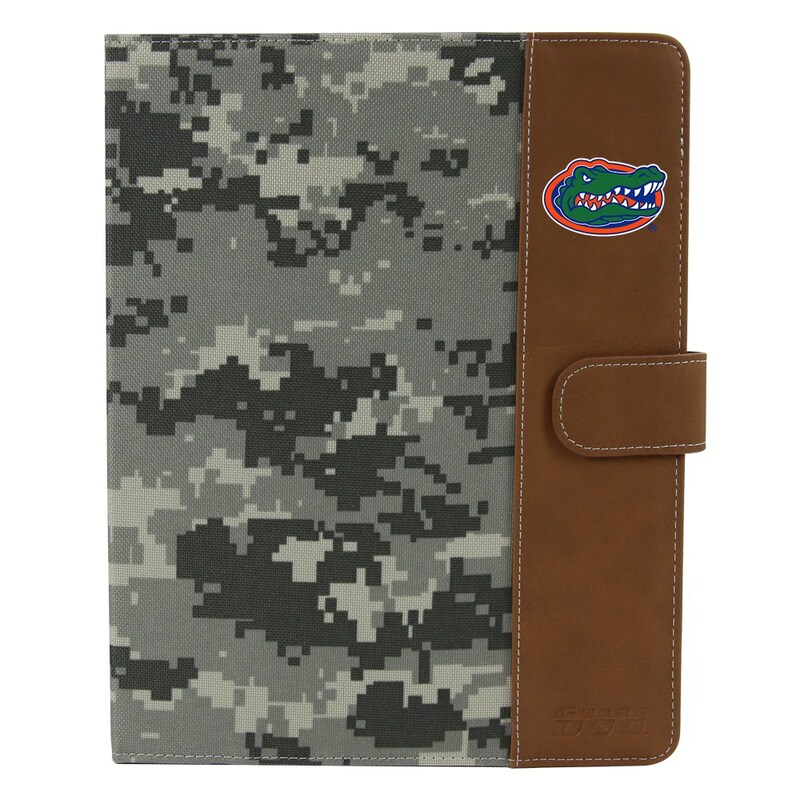 The Folio Case sports a camo and brown leather cover, highlighting the Florida Gators logo. 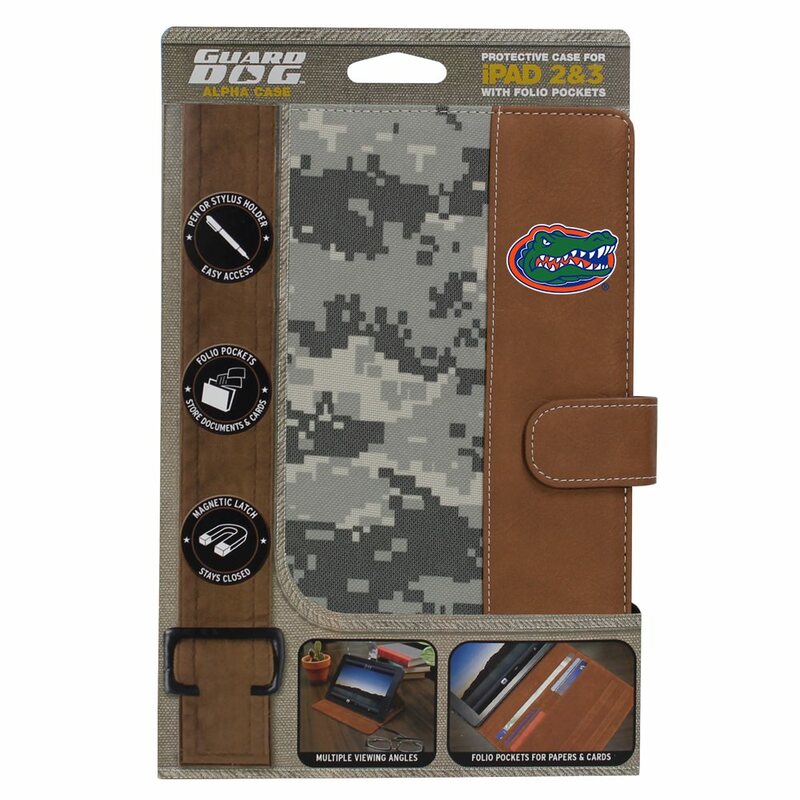 The quality design allows three standing positions and a magnetic latch to secure your tablet while in use. 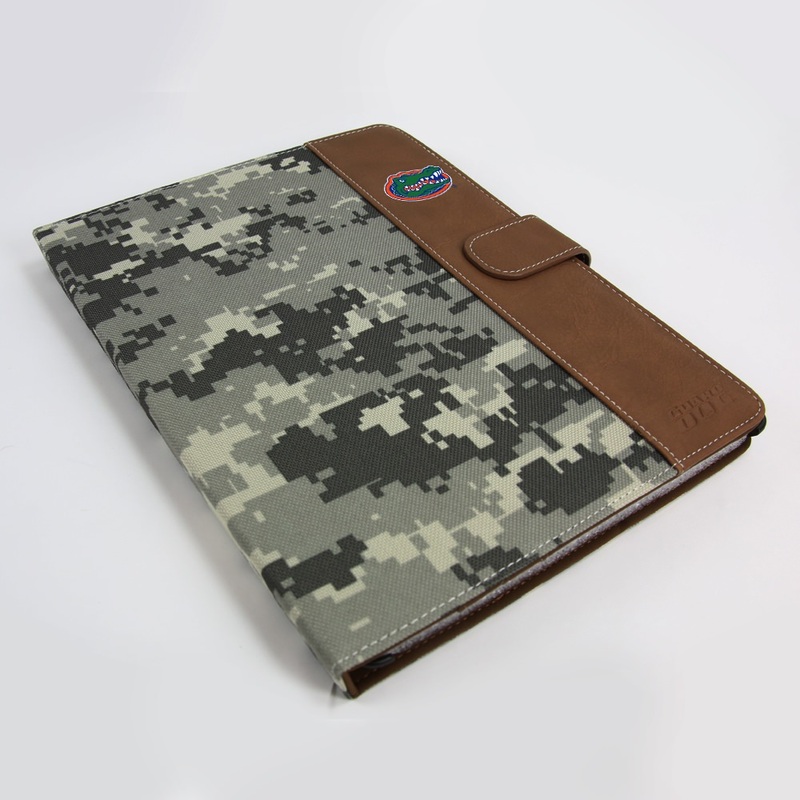 The inner folio pockets are great for storing your cards and documents safely. 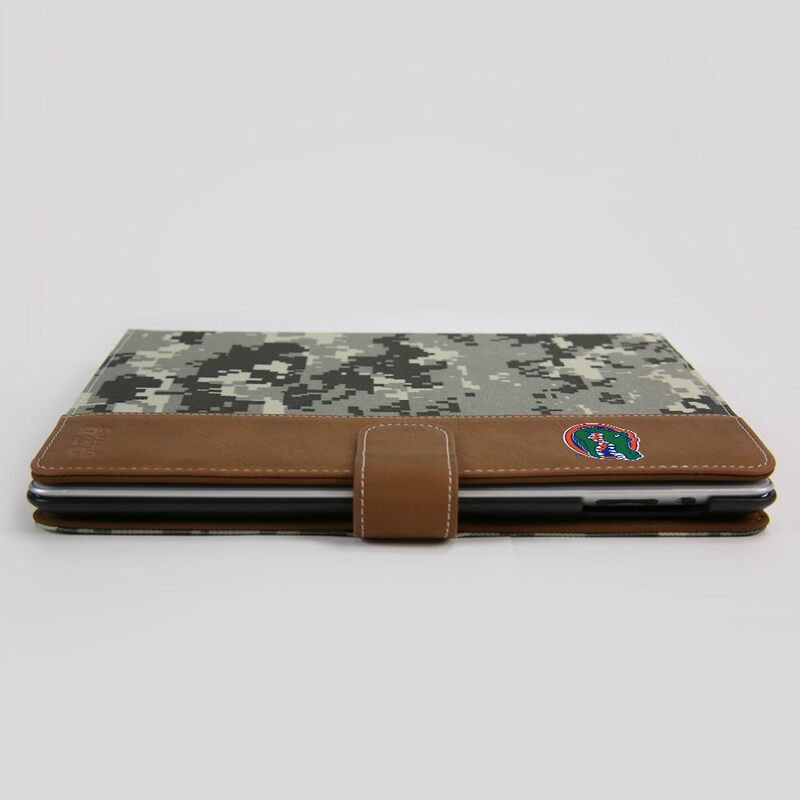 Each case gives you access to all buttons, ports, and important features. 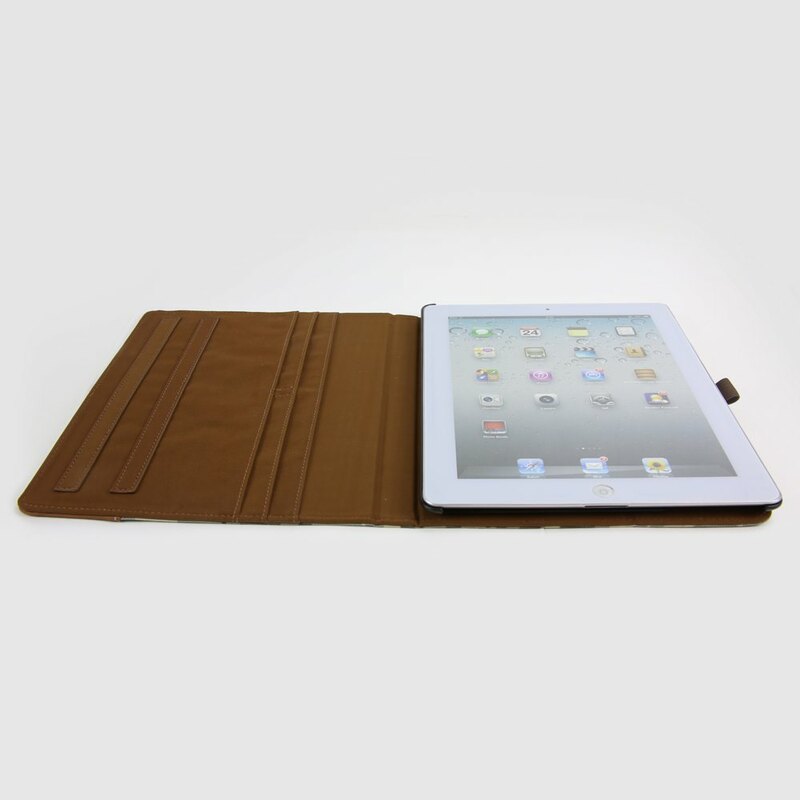 Compatible with iPad 2 / 3 ONLY.